We're extending our trial of an 'Inclusive Hour' to help customers with autism and dementia and others who struggle with loud noise. We're now turning off displays, tannoy announcements and other noises from 10-11am every Tuesday at 27 of our stores in Greater Manchester, Merseyside and North Wales and from 9-10am at eight of our stores in Kent – and we're planning to extend the initiative to more stores across the country throughout 2019. You can see a list of participating stores here. 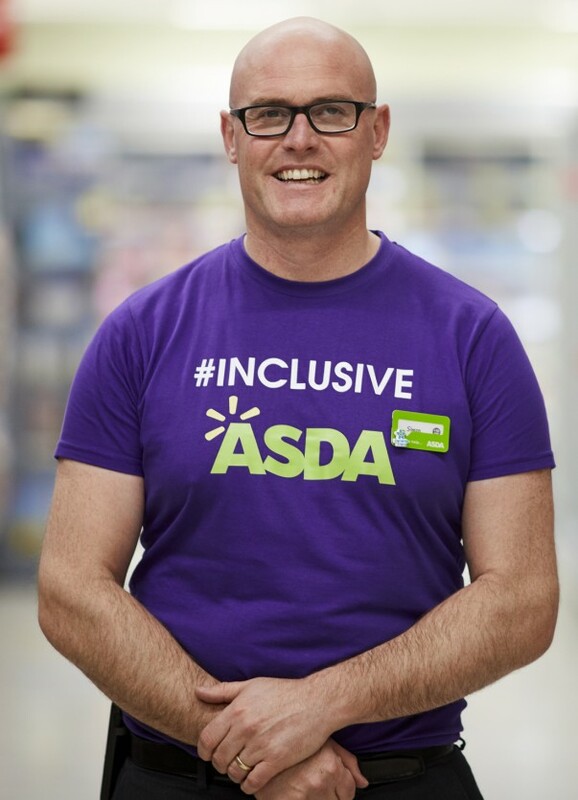 It's a cause particularly close to the heart of our Marple store's manager Simon Lea, who made headlines back in 2016 when he introduced a 'quiet hour' when he was at our Manchester Living store after watching the experiences of a customer with her autistic child in the store. He said: "If we can make a few small changes to give these customers a better shopping experience and make them comfortable, then I know the store will be a better place to shop for everyone." Our Inclusive Hour is part of the new Purple Tuesday initiative, so we've worked closely with local charities and authorities to see what more we can do to improve the shopping experience and teamed up with the Alzheimer's Society to provide dementia awareness training to colleagues in the stores. Jeremy Hughes, chief executive at the Alzheimer’s Society, said: "We hear too often from people with dementia that once simple things like popping to the shops can become almost impossible as their symptoms worsen, and certain environments can be increasingly difficult to deal with. "As 850,000 people have dementia across the UK, it’s vital businesses ensure they are taking steps to become dementia friendly and these customers are supported to feel included in their local community. "It is great to have Asda on board with this and we hope this paves the way for us to work together more closely in the future." 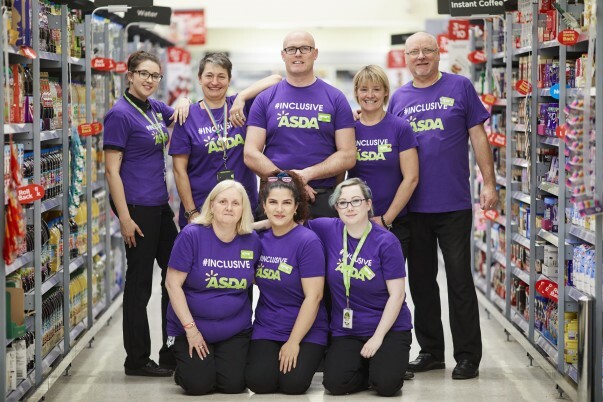 More than 1,000 Asda colleagues at participating stores have taken part in awareness training to help them understand the needs of customers with dementia and autism. 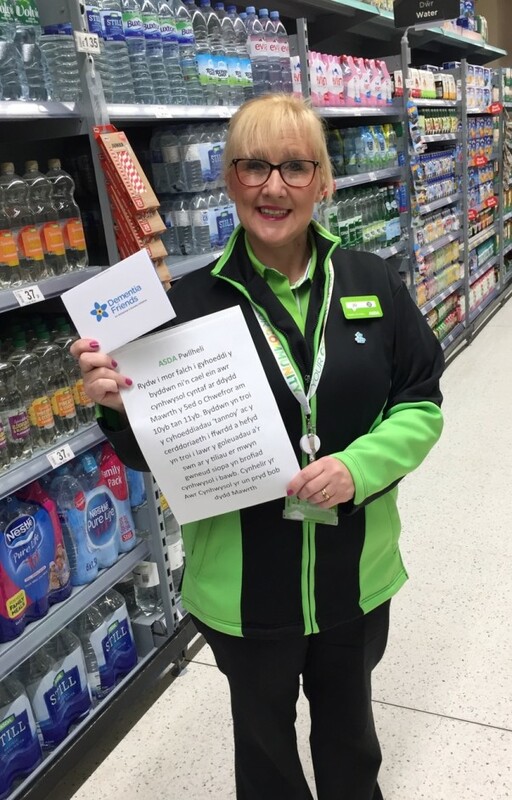 Our community champions work closely with local charities and groups and are inviting them into the stores to take part in the trial, share information with customers and provide feedback on anything else we can do to help. Our stores also have Happy Little Helpers boards, designed to help children with autism when they're in the store, which are available from the customer services desk any time. Ian Grant, the community champion at our Arrowe Park store in Birkenhead, is also a certified Dementia Friend. He said: "My father-in-law had dementia, so it's a cause that's close to my heart, and I'm looking forward to seeing how much of a difference the Inclusive Hour can make. "Because these are hidden disabilities it's important we listen carefully to people and understand their needs. It's all about what might seem little things that make the shopping experience welcoming for everyone." Our Sittingbourne store was named 'Best Dementia Friendly Company' at the Dementia Friendly Kent awards and the store's community champion Claire Fosbeary said everyone at the store was backing the initiative. Jo Scott, the community champion at our Pwllheli store, is working closely with local groups and charities and called in at local hospital Ysbyty Bryn Beryl to tell nurses and staff at local support groups about our Inclusive Hour and to invite them in to see how different the shopping experience is during the Inclusive Hour. She said: "I'm really proud that our store is one of the first to be taking part in the trial. I think this is a really important initiative, as dementia and autism aren't visible. "We're proud to treat everyone like they're family here, but we want to do whatever we can to help people who might sometimes feel nervous about coming into a busy store. "We make everyone welcome who comes in store, but if people need a bit more space or a bit more consideration we're here to help." 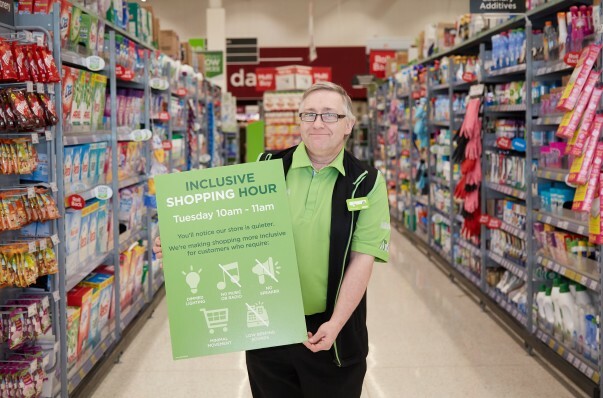 Inclusive Hour: See a full list of the Asda stores currently taking part in the Inclusive Hour trial here. We'll be extending it to more stores soon. Find out more about Purple Tuesday here.